The only good thing about winter in the city, in my humble opinion, is the fact that you can pull out all those chunky knits from your wardrobe that have been dormant for the past year. During one of those spur of the moment clean your entire closet sessions, I donated most of my knit sweaters and kept only a few that were still in good condition. By the way, I am currently reading Marie Kondo's "The life-changing magic of tidying up" and can't wait to put it into practice. This season I got all excited about knit sweaters again and decided to add a couple more to the collection. I stumbled upon this grey number with sequin details around the neckline and the sleeve cuffs and I had to have it. Not sure really what possessed me, I am by no means a sequins kind of gall. In fact this is the first sequin item I have ever owned, but for some reason this really spoke to me. This season is all about the embellished knit sweater. And because the cold season is upon us for real, I am paying a lot more attention to my beauty routine. 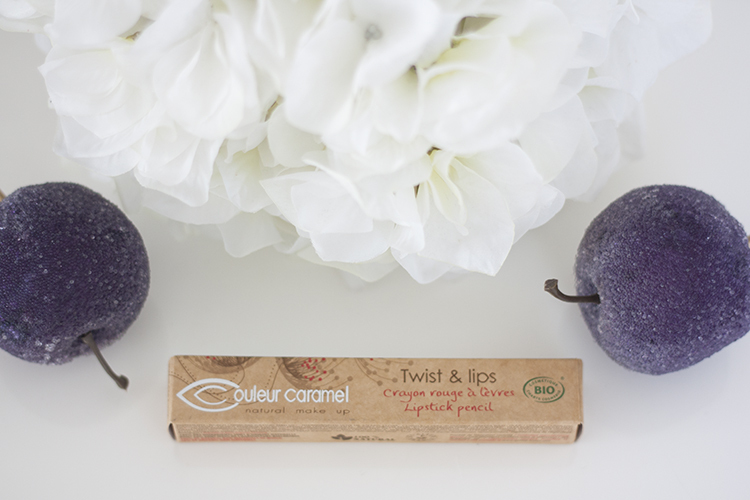 Taking care of my lips is now a top priority. 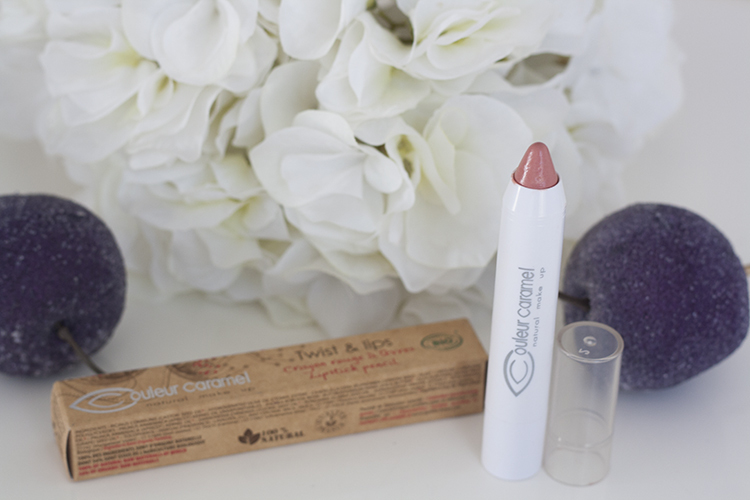 I am currently wearing the pencil lipstick from Couleur Caramel in the 406 Rose Claire Nacre shade. The color is so subtle and natural, and the bio ingredients such as Jojoba and grape seed oils provide the best protection, hydration and anti-age defense. I carry it with me at all times.